Own it!!!! 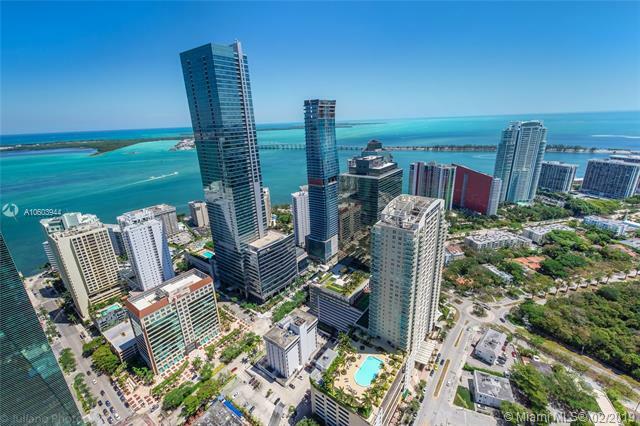 This beautiful condo in the heart of Brickell in the most Luxurious and Desired high rise. Priced to sell. Great unit in spectacular building. 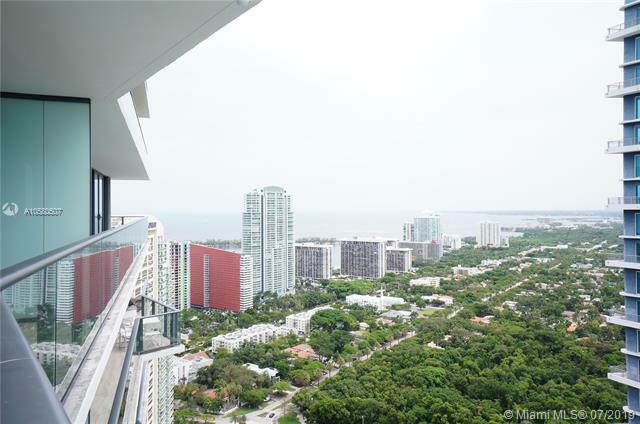 Stunning and unique 1 bedroom + Den unit with water view. Do not miss out on this incredible opportunity. 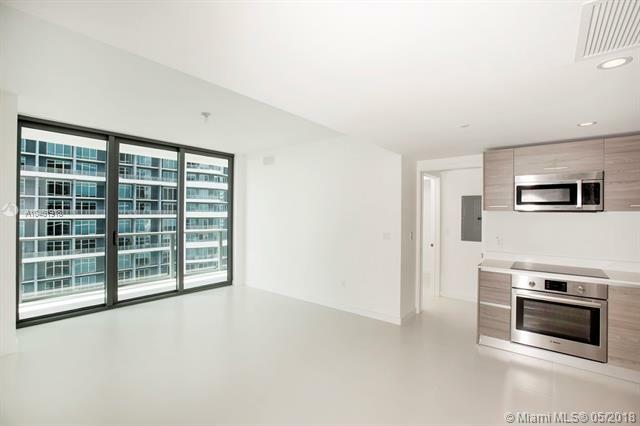 Beautiful unit only a walk away from Brickell City Center and Mary Brickell Village. Ready to move in. Priced to sell fast! Owner motivated!